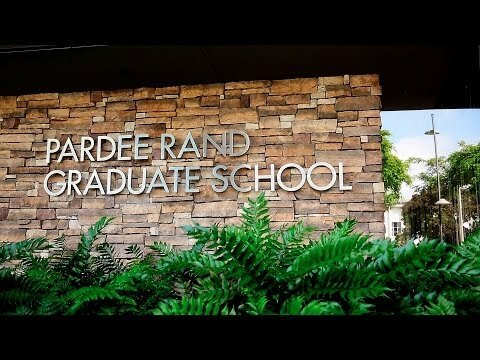 How vulnerable is current and planned future urban development in Broward County and the urban portion of Miami Dade County (UMD) to groundwater flooding? What are the key drivers of future risks, including SLR, precipitation, and change in economic assets? What areas in Broward and UMD are most at risk? How can different adaptation measures reduce risk? Florida's Miami-Dade and Broward counties are vulnerable to flooding and intrusion of saltwater into drinking water wells as a consequence of sea level rise (SLR), changes in precipitation, and the distribution of future asset growth across the region. 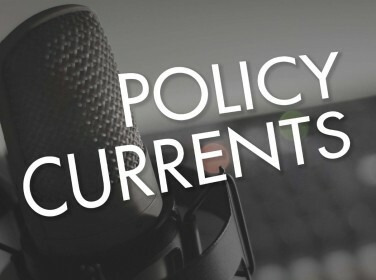 It is uncertain how these drivers will evolve in the future, so it is important to understand the risks, what areas are most at risk and why, and possible ways to mitigate the risks. Looking out to the 2040 time frame, the analysis linked two groundwater flow simulation models developed separately for the two counties with a simple economic model of asset values as a function of groundwater levels and the location of the saltwater-freshwater interface. Adaptation opportunities were evaluated against a number of climate hazards and future projections of asset growth. The results demonstrate that vulnerability to climate change is not constrained to high-value coastal development but also includes inland areas where groundwater is shallow and wetter rainfall patterns could cause flooding. The region's vulnerability to both SLR and increased precipitation is cause for concern, but targeted actions, such as focusing development on higher ground, could reduce further exposure of assets and mitigate effects of saltwater intrusion on drinking water supplies. Aside from the effects of SLR on coastal areas, Broward is currently vulnerable to flooding in which groundwater is lifted to the surface by high tides as a consequence of low surface elevations. UMD is much less vulnerable to tidally induced groundwater flooding. Changes in precipitation patterns can affect depth to groundwater and hence risk of flooding. Significant amounts of property are at risk in both counties, with Broward ($12 billion) having significantly more at risk than UMD ($2.1 billion). Values of property at risk are expected to grow. Directing growth toward areas of higher ground (UMD) or concentrating it in certain transportation corridors (Broward) could mitigate assets at risk. Saltwater intrusion has the potential to impact groundwater wells in Broward County by 2040. Saltwater intrusion is not projected to impact groundwater wells in UMD by 2040. The research reported here was conducted by the Infrastructure Resilience and Environmental Policy Program within RAND Justice, Infrastructure, and Environment. Groves, David G., Debra Knopman, Neil Berg, Craig A. 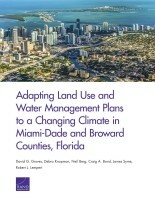 Bond, James Syme, and Robert J. Lempert, Adapting Land Use and Water Management Plans to a Changing Climate in Miami-Dade and Broward Counties, Florida. Santa Monica, CA: RAND Corporation, 2018. https://www.rand.org/pubs/research_reports/RR1932.html. Also available in print form.